The government will move a bill that seeks to enhance paid maternity leave from 12 weeks to 26 weeks in the Lok Sabha on Thursday. The Maternity Benefit (Amendment) Bill, 2016, which was passed by the Rajya Sabah in August last year, provides for increasing maternity benefit from 12 weeks to 26 weeks for two surviving children and is aimed at benefiting about 1.8 million women in the organised sector. 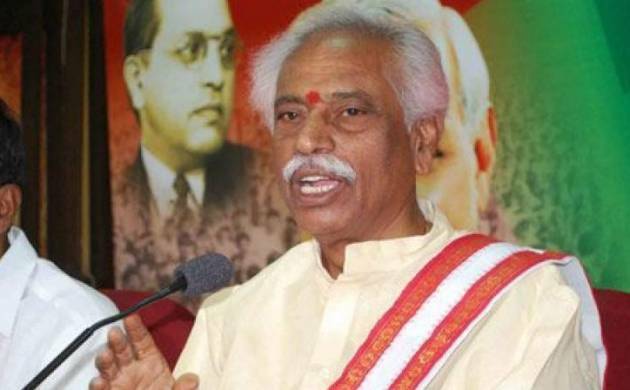 “Labour Minister Bandaru Dattatreya will move the Bill tomorrow in the Lok Sabha to amend the Maternity Benefit Act,” a senior official said. The amended Act will be applicable to all establishments employing 10 or more people. Once the amendments to the Act are passed and notified, India will jump to the third position in terms of the number of weeks for maternity leave after Canada (50) and Norway (44). In August last year, when the Maternity Benefit (Amendment) Bill, 2016, was passed in the upper house, some members had sought norms for paternity leave also so that parents can share the responsibility of raising children. Dattatreya had said in the Rajya Sabha that the very purpose of the bill was to increase participation of women, which was decreasing day by day. The central government has already amended its service rule and is providing 26 weeks maternity leave to its employees.